When you’re shopping for a truck in the Decatur area, two of the top automakers that you’re likely seeing are Chevrolet and GMC. Both are known for manufacturing reliable, hard-working vehicles. These trucks are built to last, but they’re also comfortable, so you can enjoy the ride around Danville for work or fun. That being said, these two trucks are not made equal, so we’re comparing Chevy trucks vs. GMC trucks to help you decide which brand to go with for your next pickup purchase. GMC offers one more truck options, but Chevy offers more affordable trucks across the board. For this lower price, you get about the same towing capacity and power. 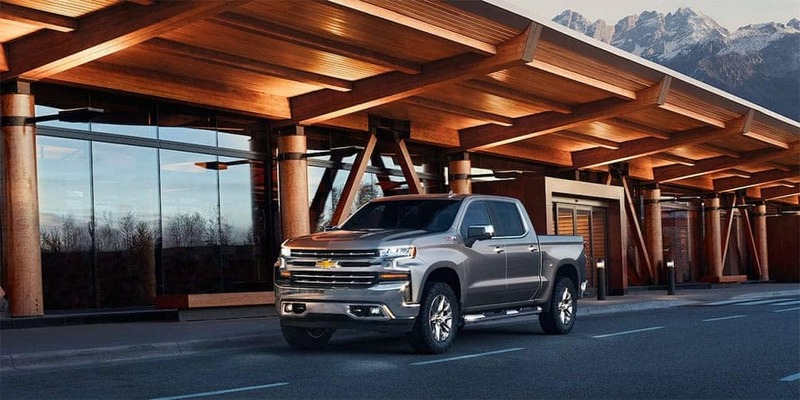 U.S. News has ranked the 2019 Chevy Silverado 1500 as #2 on their list of Best Full-Size Pickup Trucks. The 2019 GMC Sierra is ranked #4 on the same list. The news source also noted in their review that of the two, the Silverado is the truck with better handling. Are Chevy Trucks or GMC Trucks the Better Buy? Now that we’ve compared these two truck brands, we think you’ll agree that Chevrolet is the way to go. The offer about the same features and specs as the GMC trucks, but for a more affordable price, and they ranker higher in expert testing. To learn more about the Chevy trucks for sale in Champaign, contact us or visit us in person near Mattoon for a test drive or two.